Meridian Stretching ,Breathing Exercise and various ways to Meditate through Qi Gong . 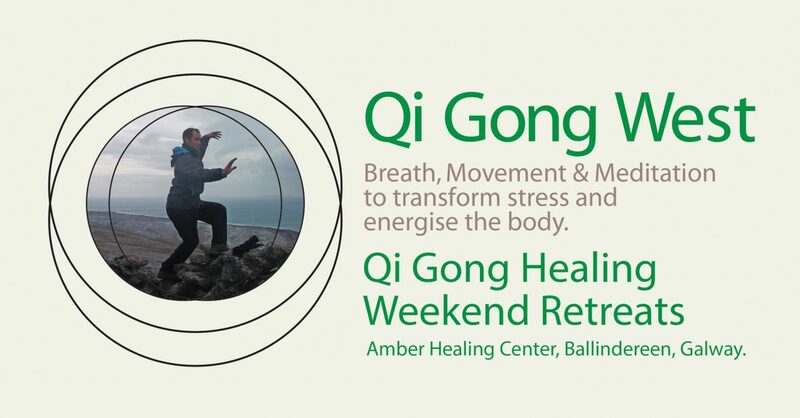 Deepen your connection with Nature on a weekend retreat .We will learn all the Taoist Basics and go as deep as we can into the practice .we will have a daily excursion to Burren and local Sacred places . A day of Qi Gong Meditation. A Day to Learn the Basics of Qi Gong and Meditation in a quite rural setting small group space with vegetarian lunch provided . Qi Gong Tai Chi and Mindfulness Meditation.. Try any 3 classes and lunch €25 . Can you give me a little more info about the 8 weekend training course? What weekends do they run? Hours! Price?! I’m currently working as a yoga teacher and a relax kids coach and hypnotherapist. I’m very interesting learning all about Qi Gong, I did a course In Tai Chi mAny years ago. I haven’t had the chance to attend your workshops yet as each time the date was always clashing with something.